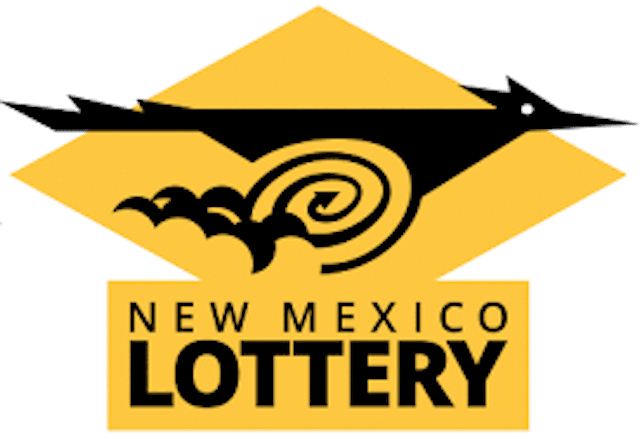 The New Mexico Lottery Board on Tuesday voted to approve a game linked with the outcome of sporting events, the Santa Fe New Mexican reported. 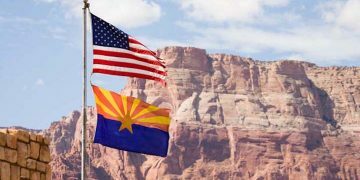 The game will mark the second venture for an entity in New Mexico to offer sports betting after the Supreme Court struck down the Professional and Amateur Sports Protection Act in May. Just last month, the tribal-owned Santa Ana Star Casino & Hotel, with USBookmaking as its operator, launched a sportsbook. Though details of the new lottery game were not made public, it’s likely it will involve parlay wagering, similar to Delaware’s sports lottery. In such a game, players must select the winners of at least three sports events and select each one correctly in order to win. The driving force behind developing a sports-related lottery game is to generate more money for education, which the lottery funds. 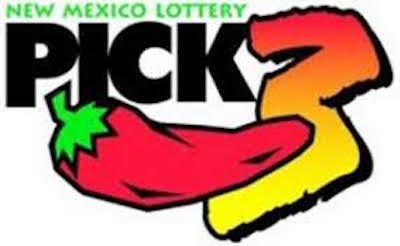 Lottery CEO David Barden told the Santa Fe New Mexican that the new game could produce $30 million a year, with $9 million to be directed to the lottery’s college tuition assistance program. Barden’s hope is to attract a new kind of customer to the lottery. “It’s not your grandmother’s lottery game,” Barden said told the New Mexican. The move puts New Mexico on the leading edge of taking advantage of the fall of PASPA in two ways: 1. The new lottery game will be the first in the country to be available at all of a state’s retail outlets; and 2. The new lottery game is a creative way for the state to generate sports betting revenue without compromising its pact with local tribes. 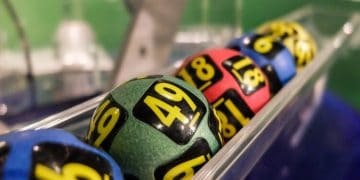 According to Antonios Kerastaris, CEO of Intralot, the company that will run the new game, Delaware’s sports lottery is not available at all retail outlets. Delaware isn’t the only state with a lottery-run sports game. Montana also offers a sports-related lottery game, though it is of the fantasy variety and is not tied directly to individual game results. And the Oregon Lottery is planning to roll out a sports game on its app in the fall of 2019. As for New Mexico’s tribal pacts, the state has agreements with 18 tribes, including the Pueblo of Santa Ana, that allow the state to run lottery games while still honoring the pacts. Under the agreements, the state gets a percentage of tribal slot machine revenue. Will Local Tribes or the State Legislature Get Involved in New Mexico Lottery’s New Sports Game? The state agreed to take a hands-off approach when the Pueblo of Santa Ana launched sports betting, so it may behoove the tribe to do the same thing in this instance. 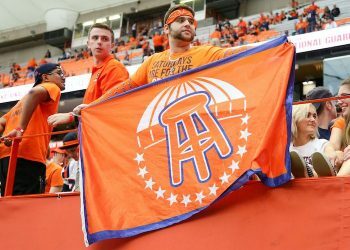 But another entity that may want to have a say is the state legislature, which has not seriously considered sports betting since PASPA was struck down. Besides tribal gaming and the state lottery, New Mexico has a handful of racinos spread across the state, but no stand-alone commercial casinos. According to the New Mexican, Lottery attorneys believe the lottery has a “strong legal argument” to operate a sports game. The game will likely be similar to the Lottery’s current “pick’em” options.